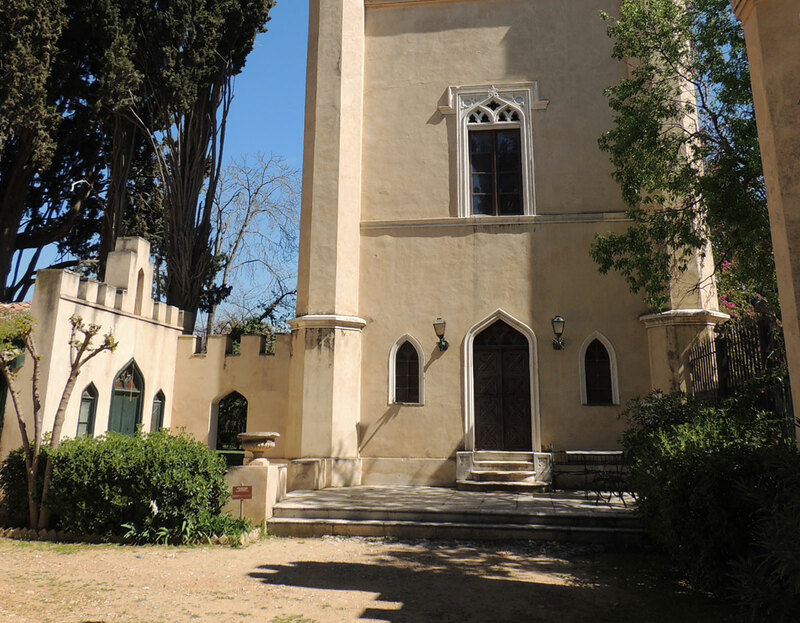 The Epoch is a former royal estate in the suburbs of Athens. 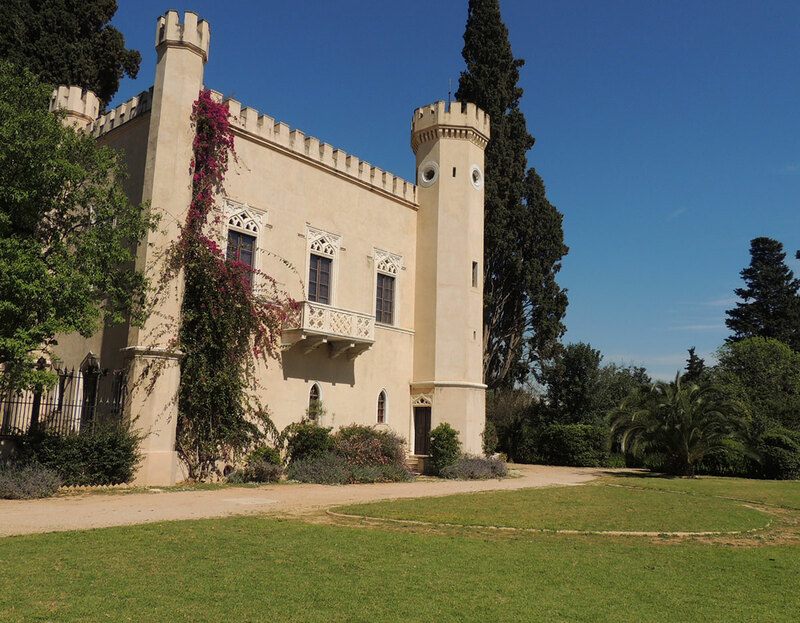 The estate, consisting of 200 hectares, constituted the host environment for the small neogothic castle which was built there in 1854. 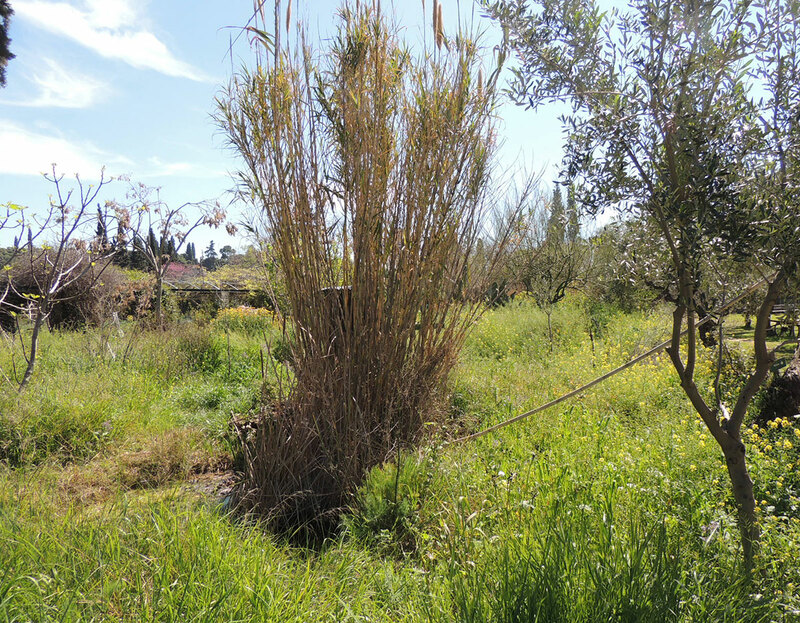 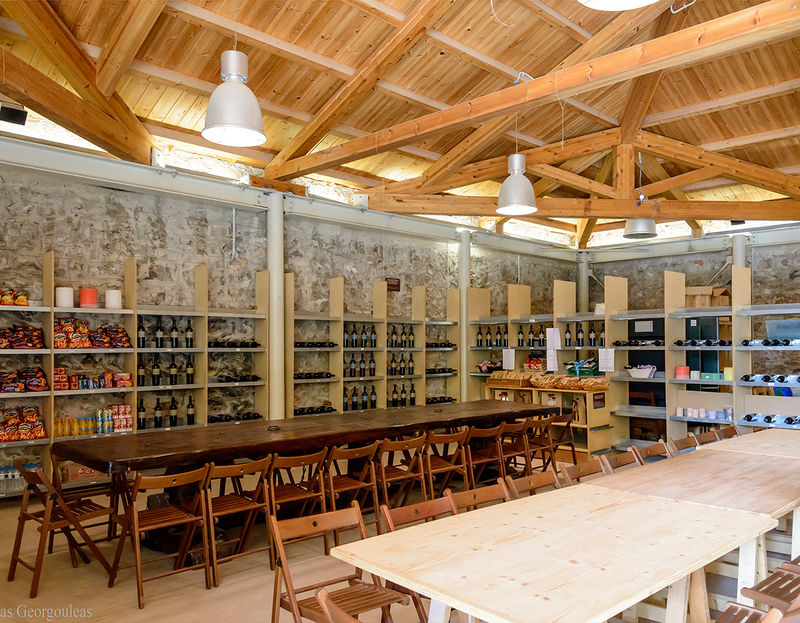 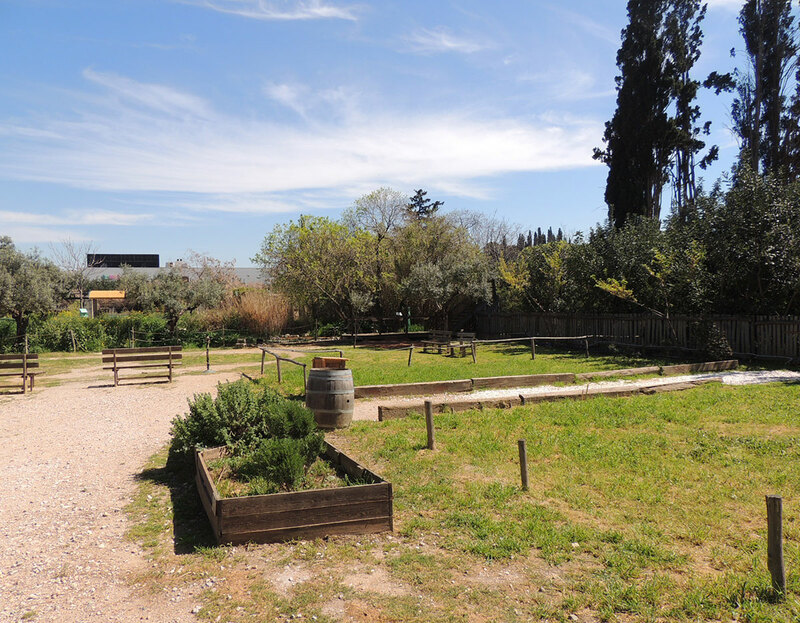 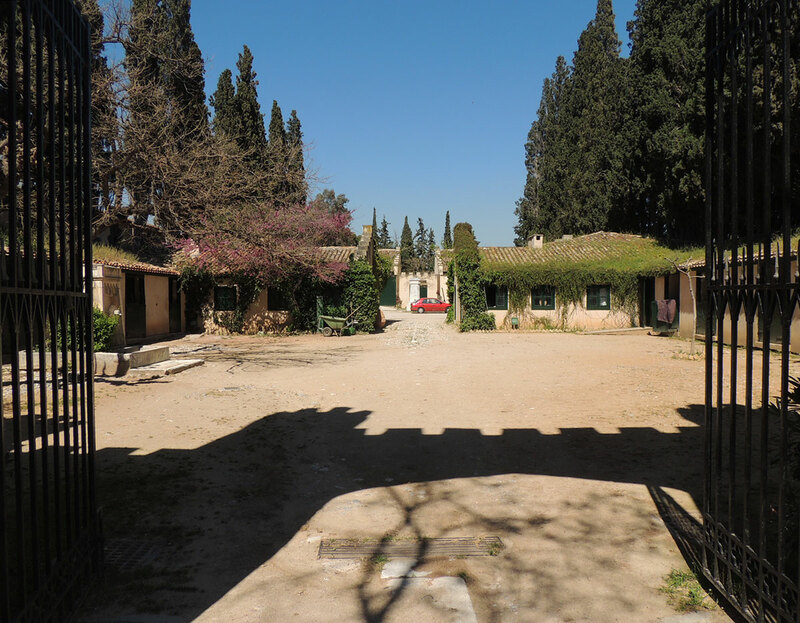 The main idea was the creation of a model farm in the surroundings, developing facilities connected with the modernization of the greek agronomy. 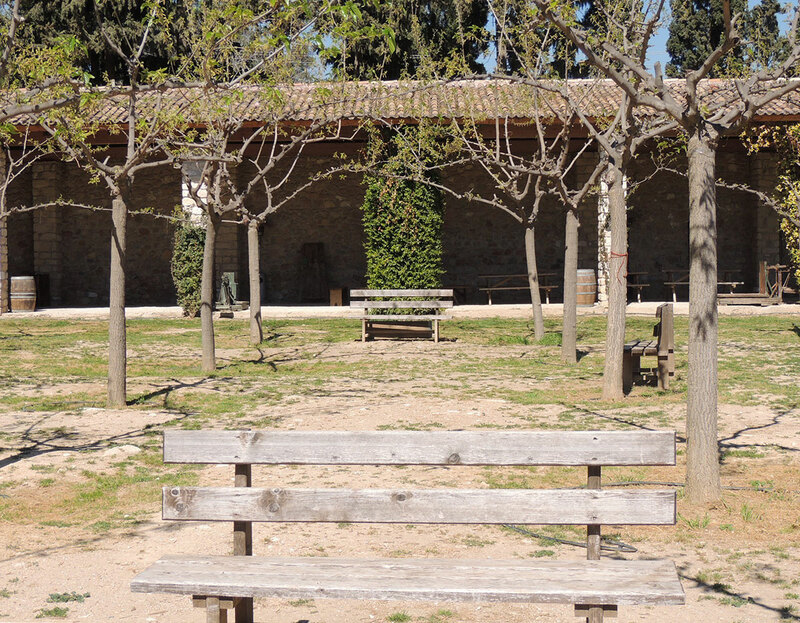 The qualities of the royal estate has been present to date. 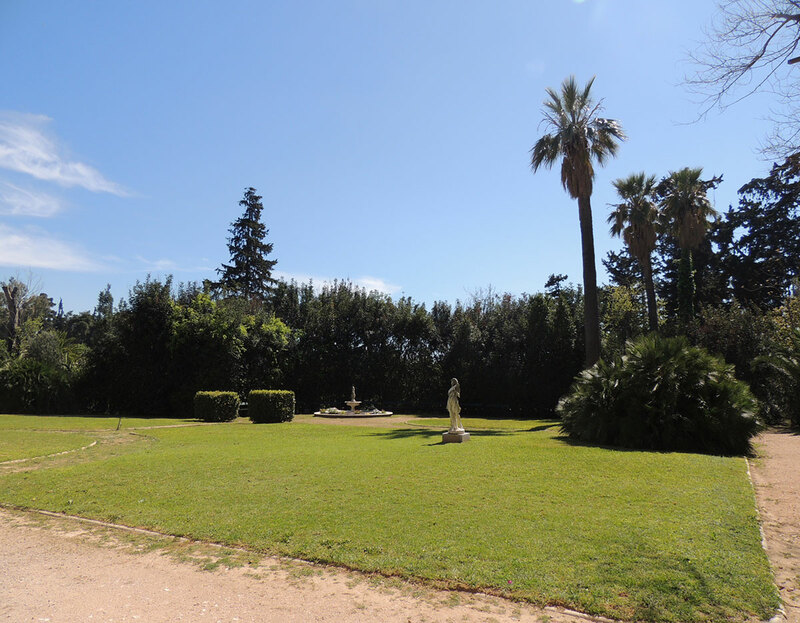 The estate, with the palm trees dominating the scenery, is decorated by statues in romantic style, sarcophagi and a fountain. 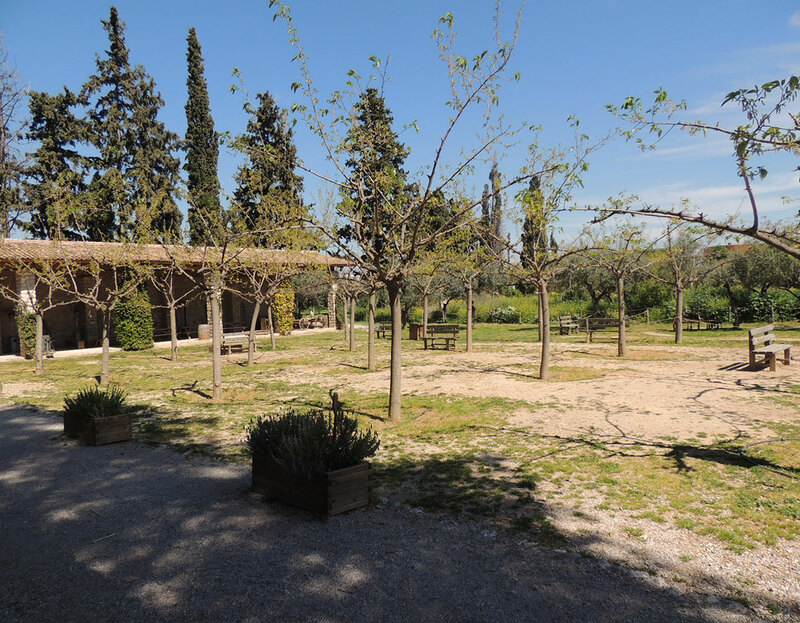 The cultivation of 4 hectares, the area that the vineyard covers today, is organic, as well as the one of the rest of the plantations existing inside the property (pistachio trees, olive trees). 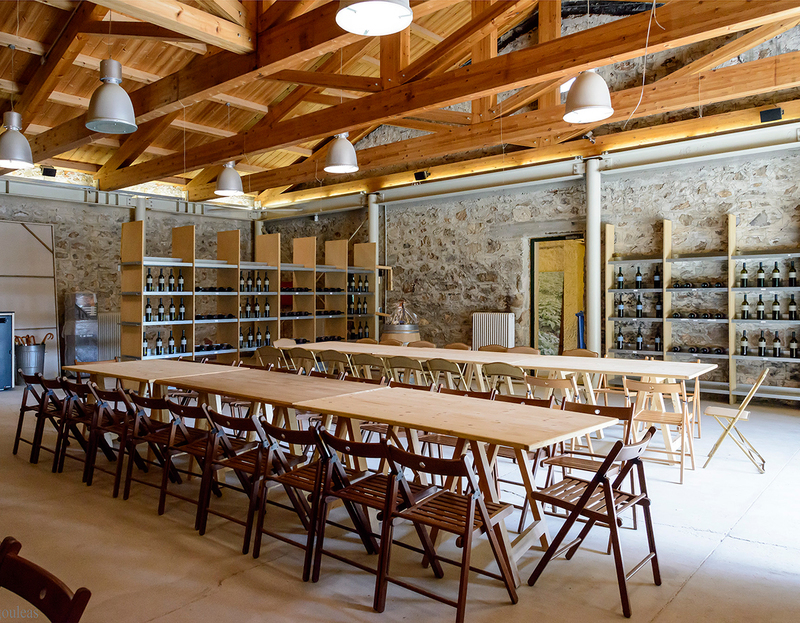 The vineyard is located in the same place where the vineyard was originally and there has been an effort in applying an organized product and waste management. 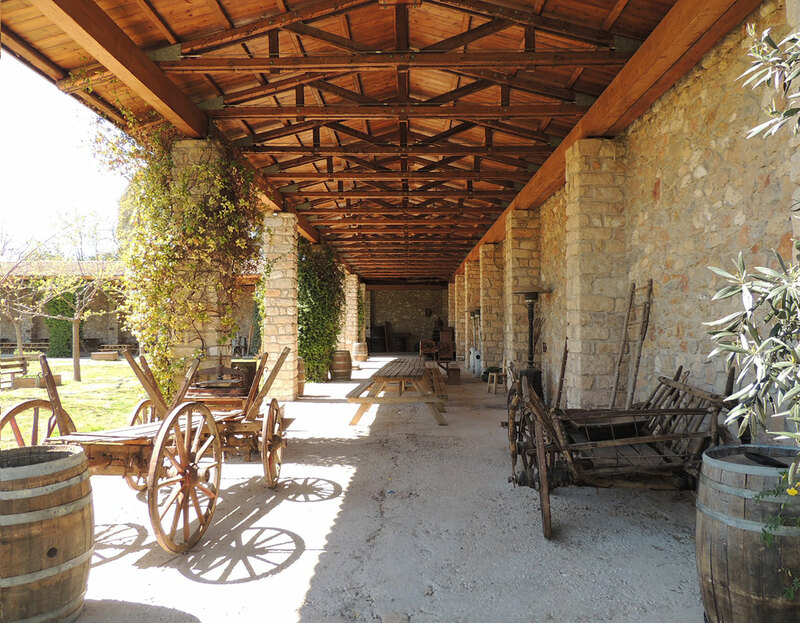 Epoch provides an idyllic/bucolic scenery for any kind of event, film and performance, inspiring memories of another era.